STACK spoke with producer and horror specialist Jason Blum about bringing back the boogeyman and Jamie Lee Curtis, and boldly resetting the long-running horror franchise. Jason Blum, the founder of Blumhouse Productions, is the man behind some of the most successful horror film franchises of the last decade, including Paranormal Activity, Insidious and The Purge, as well as the Oscar-winning Get Out. Blum can be considered a modern day Roger Corman; the Blumhouse business model is committed to delivering quality genre films on a low budget, giving directors creative freedom, and fostering up-and-coming filmmakers. Its track record at the box office is a Hollywood success story. Who better then to bring a new Halloween film to the screen? Moreover, one that serves as a direct sequel to John Carpenter’s classic 1978 original. Blum, however, wasn’t about to proceed without first getting Carpenter’s blessing. “He was very reluctant to do it and pretty cynical about it,” the producer says of Carpenter’s initial reaction to a new Halloween. 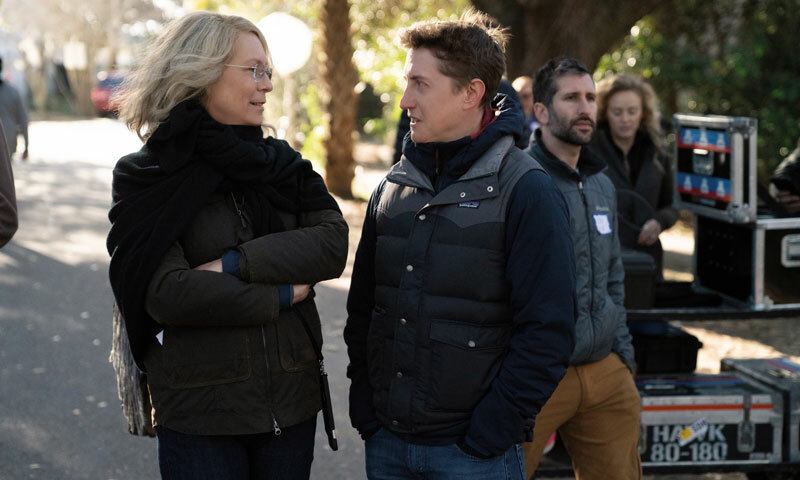 Indicative of the Blumhouse ethos is the producer’s choice of David Gordon Green (The Pineapple Express) to co-write the screenplay (with Danny McBride) and direct the new Halloween. “That was one of my planning decisions around the movie – I’d admired David for a very long time,” says Blum. “I have a philosophy that you don’t need a great horror director to make a great horror movie, you just need a great director. That’s very unusual in Hollywood, definitely. 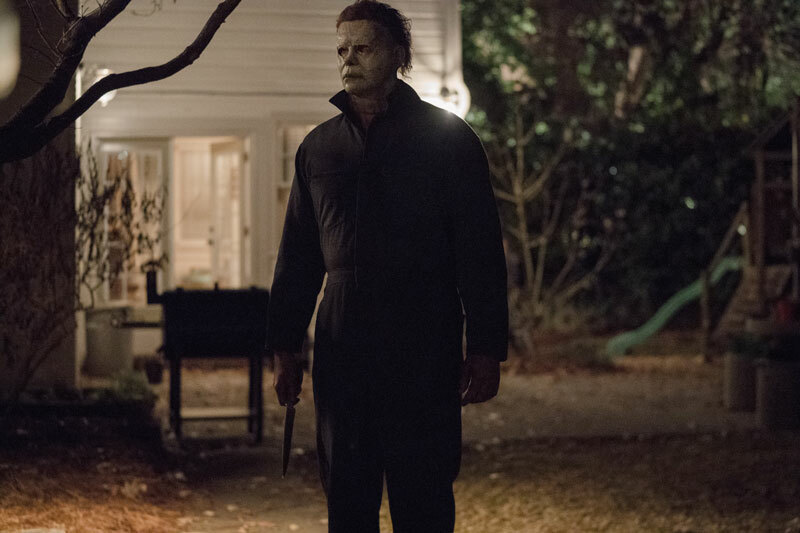 Halloween is the eleventh instalment in the long-running franchise but takes the bold approach of disregarding the events of previous sequels (and Rob Zombie’s reboot), picking up 40 years after the night of Carpenter’s film – an idea Blum says was all Green and McBride’s. 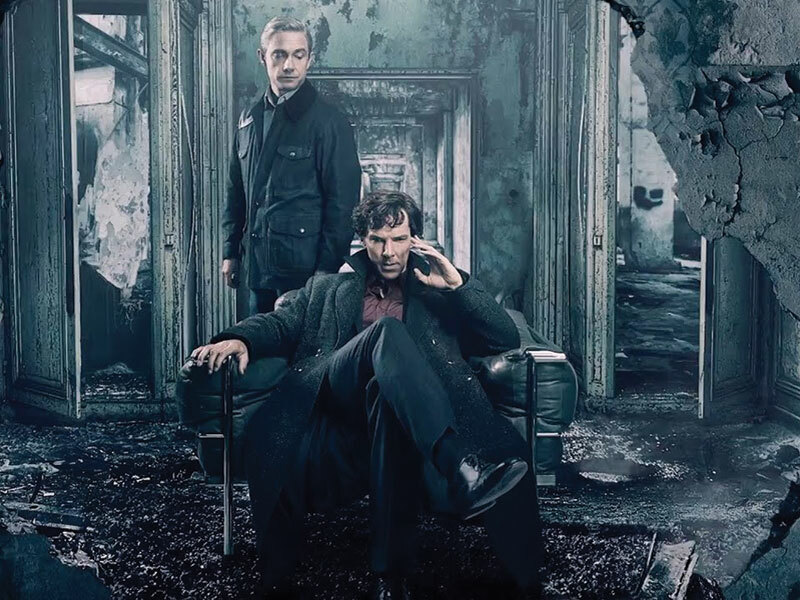 “I can’t imagine how else we would have done it,” he admits. “When I heard the idea I liked it and encouraged them to go forward with it, but I didn’t realise how good of an idea it was until much further down the road. While technically the official Halloween 2, the new film also pays subtle homage to the Halloween mythology. 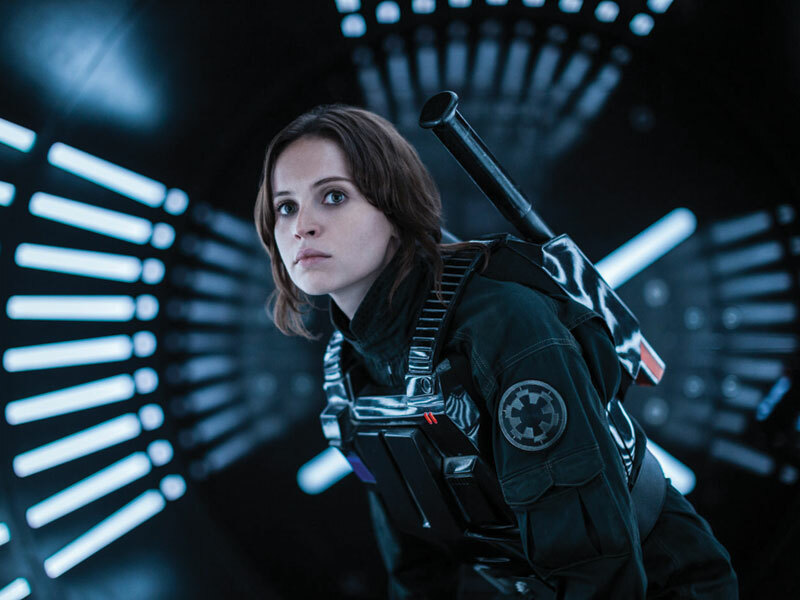 “I think it’s great that David and Danny tipped their hat to the other movies, even though storytelling-wise, they don’t reference them,” notes Blum. A Halloween film without Jamie Lee Curtis is like an Alien movie without Sigourney Weaver, and fortunately, the actress returns as survivor Laurie Strode, who is still struggling with the trauma from that infamous Halloween night of 40 years ago. 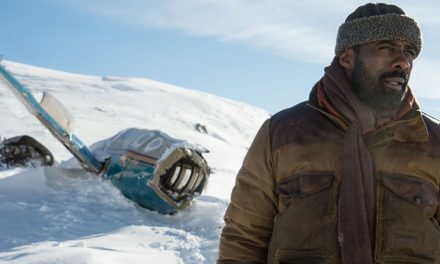 Blum says that while Curtis took a certain amount of convincing to return to the role, it was Carpenter’s involvement along with some persuasion from another actor that ultimately got her onboard. 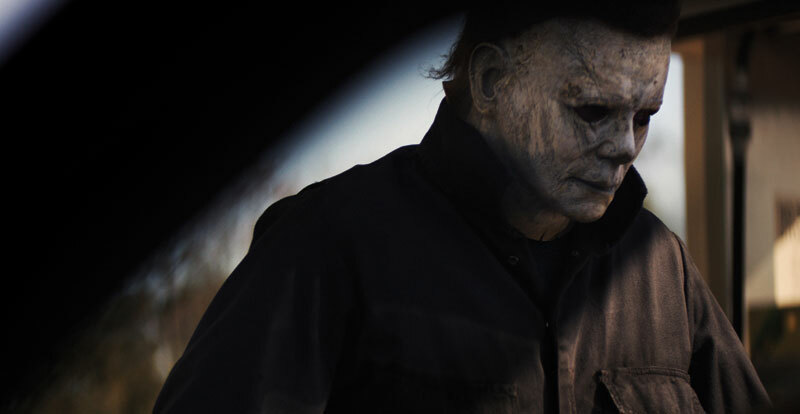 Then of course there is the other character synonymous with Halloween – the masked maniac Michael Myers. One of the great things about the new film is that it restores his status as the ultimate screen boogeyman. Halloween is in cinemas on October 25. Check out STACK‘s review here. PreviousThe Grinch takes on the NBA!